I came across the below monument while browsing online looking for a monument in the shape of a chair to use as an example for a client. Even though everyone here at Mike’s Laser Etching/Sartin Memorials know that we can create just about anything our clients can dream up, this monument is shocking to most of us! This just goes to show that when we say that if you can imagine it, we can create it, we aren’t kidding! 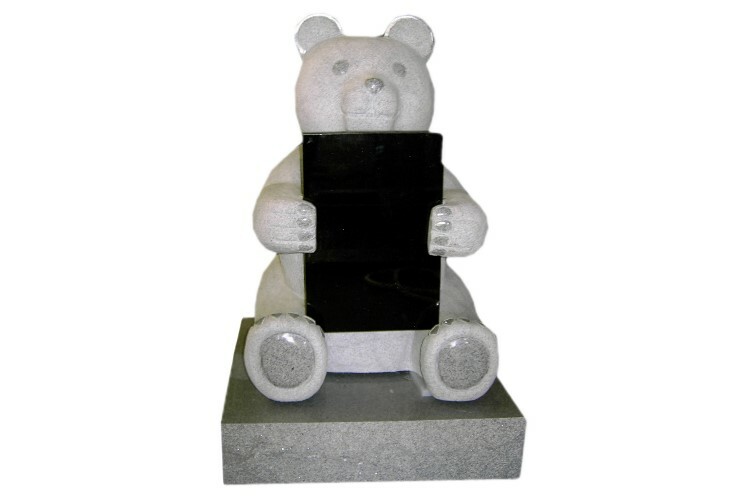 Everything on this monument is life size and made of Jet Black Granite. It is set up just like the family’s tv room and instead of carpet, they have added stones on the “floor”. Where the tv was in the family’s real tv room, they have replaced it with an oval monument which lists the information that would typically be found on a monumet: last name, first names, dates of birth, dates of passing, along with several designs that are significant to the family. When the family visits their loved one, they are able to sit on the couches and spend time with one another. 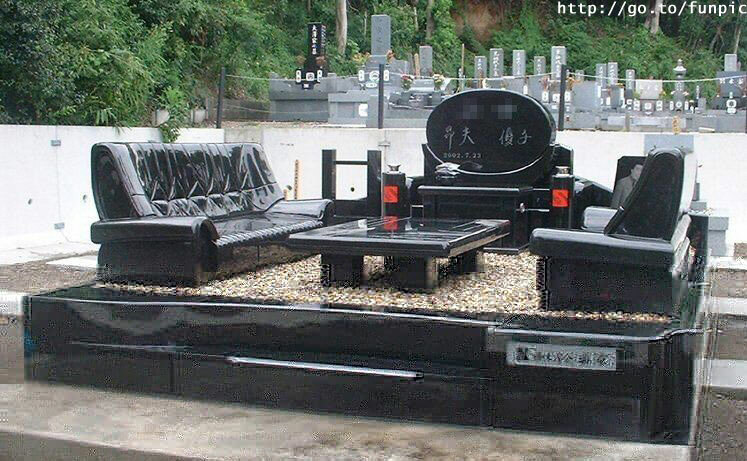 Although not the most comfortable, seeing as it is made of hard granite, the family will often bring cushions to place on the couch, so they can sit for a while as they reflect on their lost loved one. This monument proves that nothing you can imagine is too big! Anything is possible! To find out more about creating the monument you are seeing in your imagination, please give us a call at 877-836-0332 or email us at sara@mikeslaseretching.com or heather@mikeslaseretching.com for more information! 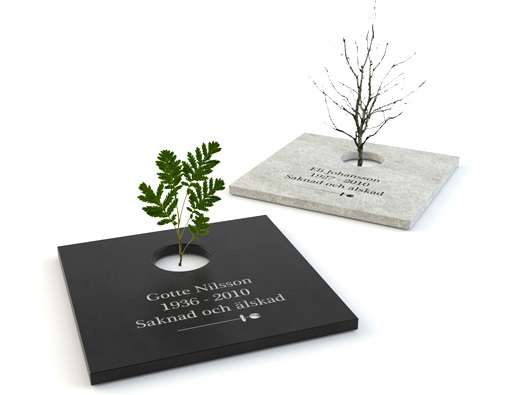 We look forward to working with you to design a beautiful and unique monument for your loved one! Although it is not an easy topic, we do often work with families who have lost a loved one who was only still a child. 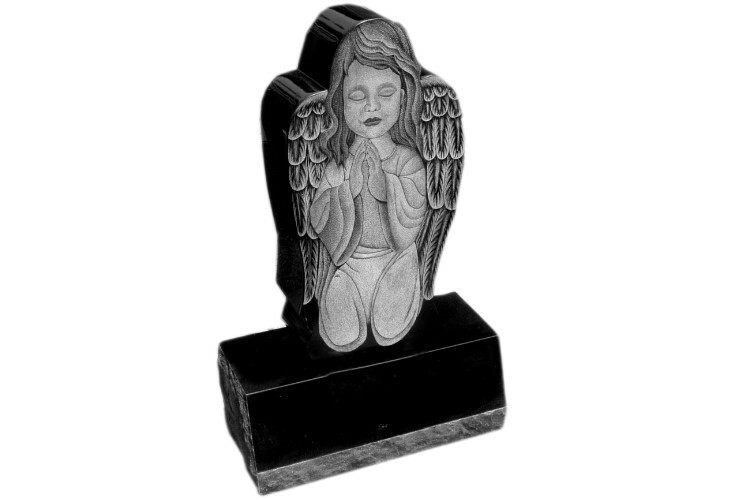 We have created several unique monuments which can be personalized to reflect the spirit of the child you have lost and how much they meant to you and your family. 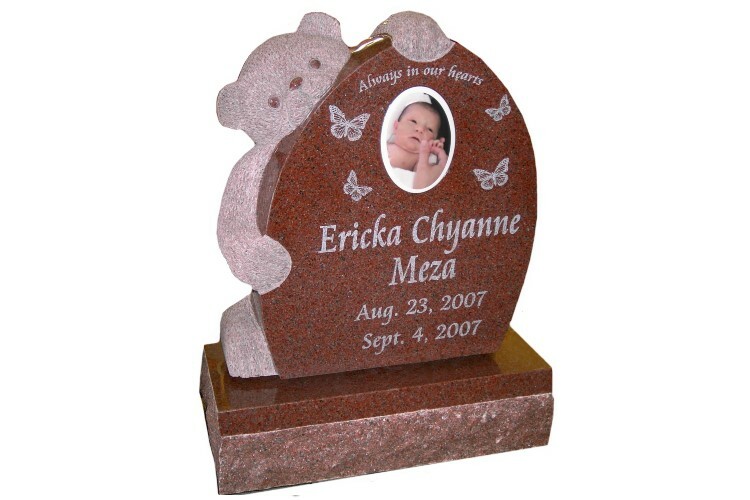 Keep in mind we can always order a custom monument if you don’t see something in our inventory that will fit your needs. Contact us today at 877-836-0332 to find out more! Call a member of our sales staff at 877-603-8484 or 877-836-0332 to schedule an in home appointment. We can travel a reasonable distance and have staff who live in Maryland, Pennsylvania and Delaware, all who are able to travel for an in home appointment. 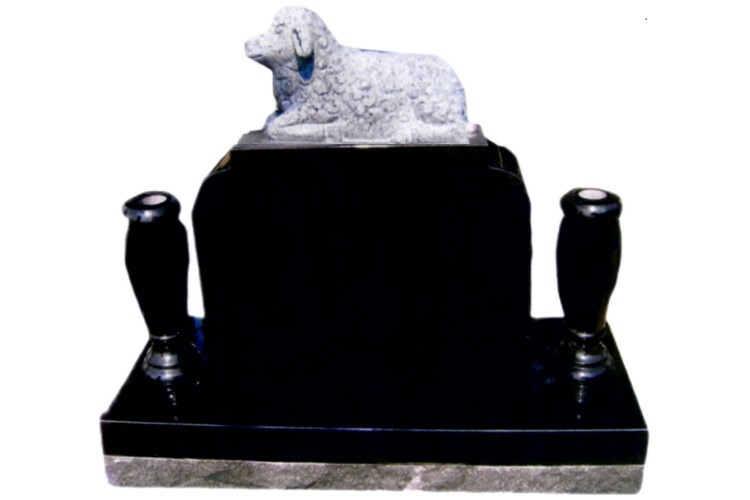 We have found that these types of appointments help with those who are home bound and are not comfortable working via email to create and purchase a monument. We are able to create previews, draw up contracts and take payments, all from the comfort of your own home.